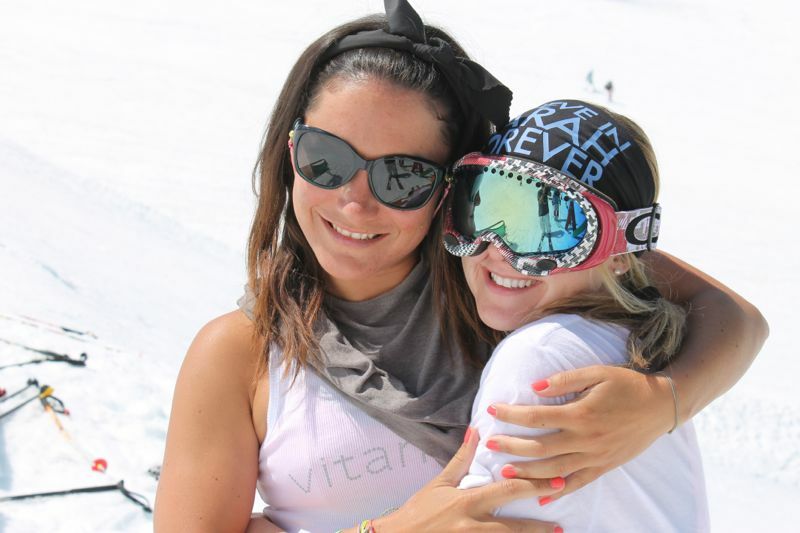 February 20th marked the day women’s ski Halfpipe was introduced into the Olympics. A triumphant day for the sport, women and for one of halfpipe’s pioneers – Sarah Burke, who paved the way for women’s freeskiing. 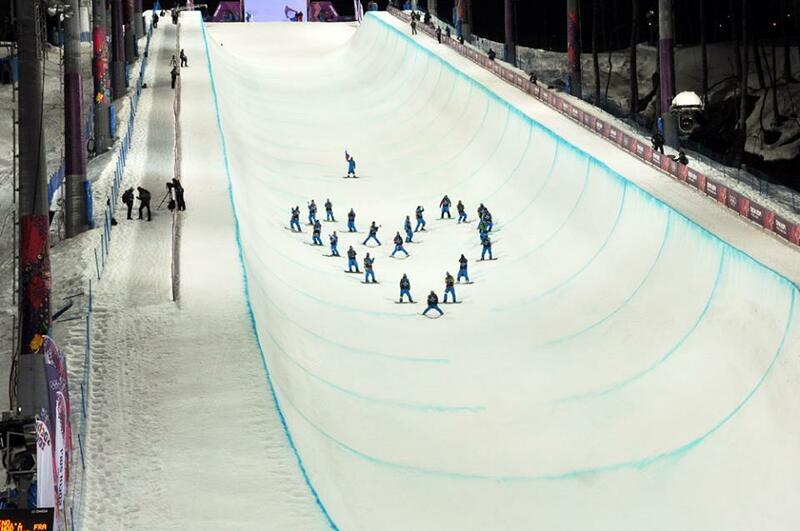 It was touching to see how the skiers, coaches and course workers honoured her memory in Sochi. 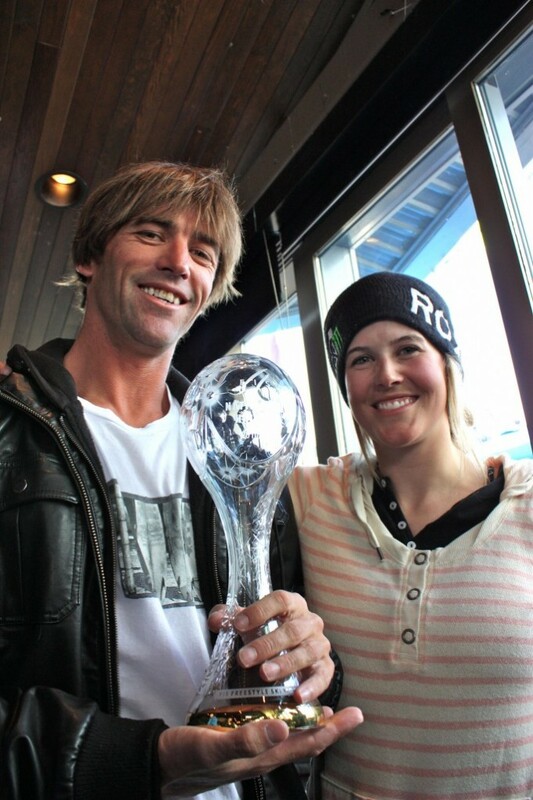 Former Momentum coach Trennon and Sarah with the Crystal Globe in Whistler after halfpipe was announced as an Olympic sport circa 2011. Congratulations to camper/coach Roz G on her 7th place result and former camper Angeli VanLaanen for making finals and finishing 11th. A big shout out also goes to camper Keltie Hansen who just missed the finals by one spot. Our heart goes out to coach and French Team member Anais Caradeux who made the finals but was unable to compete after a fall on her 2nd qualification run.